A flute is a woodwind instrument. 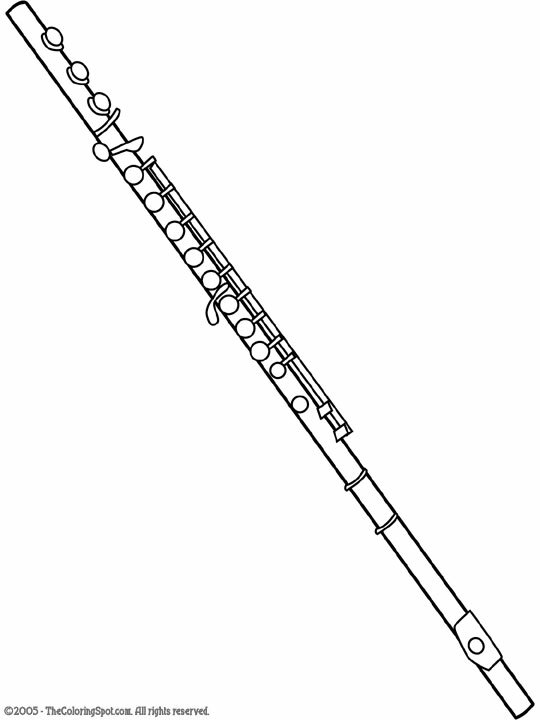 However, this instrument does not require a reed like the clarinet. Flutes were reportedly known in Germany over forty thousand years ago.